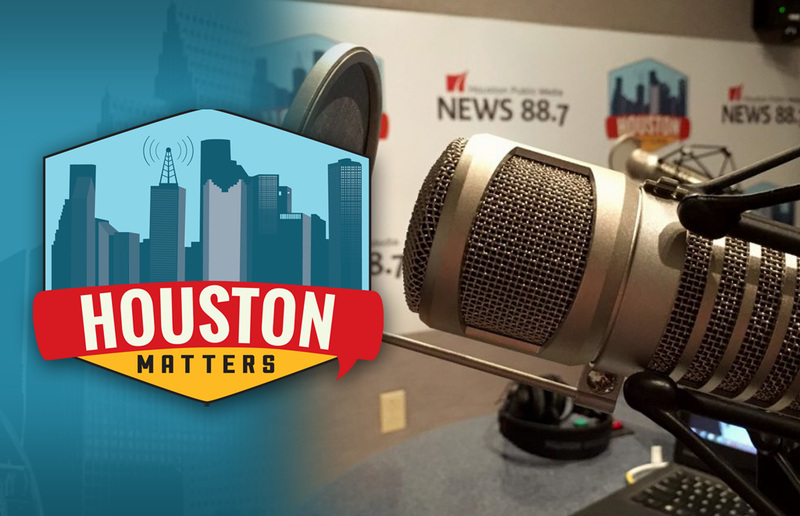 On Tuesday’s Houston Matters: Harris County Commissioners voted to move forward with Astrodome renovation plans. 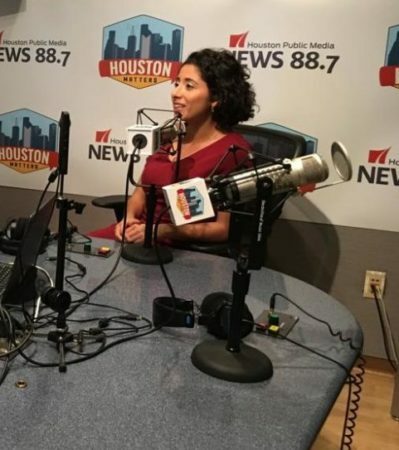 We visit the public radio stations at Greater Houston’s two historically black universities. A new book examines American presidents from the past century based solely on their accomplishments. And we go inside the world of figure skating in Houston. On Tuesday’s Houston Matters: Harris County Commissioners Court voted to move forward with renovations of the Astrodome. We find out more and learn what else commissioners decided on this morning. 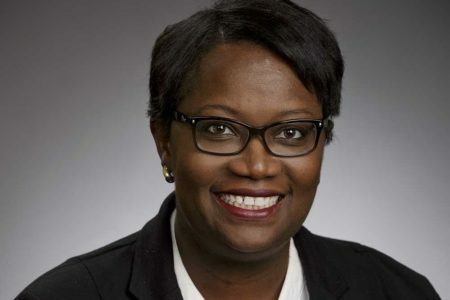 Then, the Houston branch of the NAACP is launching a new home-buying initiative. It’s a series of workshops aimed at addressing what organizers say is a civil rights issue. 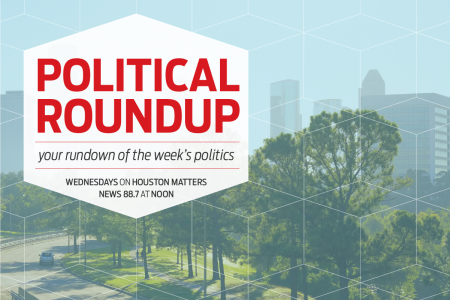 Also this hour: We visit the public radio stations at Greater Houston’s two historically black colleges and universities – Texas Southern and Prairie View A&M. Michael Hagerty learns about the stations’ missions to preserve genres of music not commonly heard on the airwaves these days. Then David Schein from the University of St. Thomas re-evaluates the legacies of American presidents from the last century focusing only on their accomplishments for his new book, The Decline of America: 100 Years of Leadership Failures. And, with the Winter Olympics underway, Maggie Martin finds the sport of figure skating is still popular in the Bayou City, despite the balmy weather and the limited number of ice rinks.